Gregory Nicotero är en filmarbetare, skådespelare, regissör, manusförfattare och producent. Han föddes i Pittsburgh den 15 mars 1963. Han är känd för bland annat From Dusk Till Dawn (1996), Land of the Dead (2005), The Hills Have Eyes (2006), Day of the Dead (1985) och Body Bags (1993). Huvudbild: Gregory Nicotero. Foto via The Movie Database. Född 1963-03-15 (56 år sedan) i Pittsburgh. Vad du tycker om Gregory Nicotero? Starta en diskussion om Gregory Nicotero med dina vänner på Facebook eller Twitter! 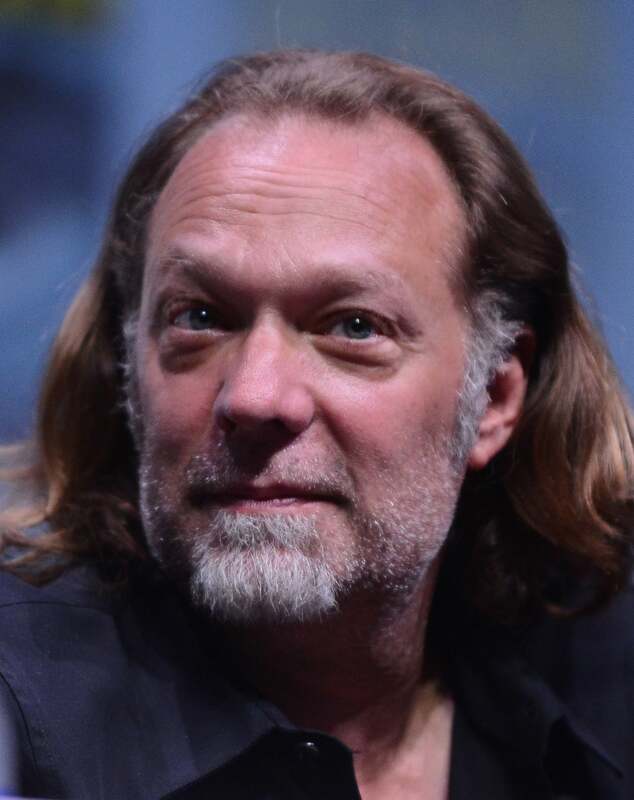 Gregory Nicotero is an American special make-up effects creator, and television producer and director. His first major job in special effects makeup was on the George A. Romero film Day of the Dead, under the tutelage of Romero and make-up effects veteran Tom Savini. In 1988, along with Robert Kurtzman and Howard Berger, he formed KNB EFX Group, a special make-up effects studio which has gone on to work on over 400 film and television projects. KNB has won numerous awards, including an Emmy Award in 2001 for their work on the 2000 Sci Fi Channel miniseries Frank Herbert's Dune and an Academy Award in 2006 for achievement in makeup for The Chronicles of Narnia: The Lion, the Witch and the Wardrobe. 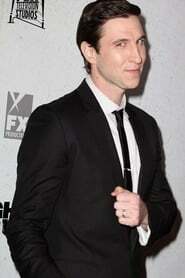 He is currently working as co-executive producer, special make-up effects supervisor, and occasional director on the AMC TV series The Walking Dead.